Official Music Video For The First Single “UnFuckWittable” Off Poetic Killa’s Upcoming Full Length Album Coming Soon Entitled “Been Around The Block”. Video Shot & Directed By Boyesoul. Edited & Mixed By Tyme Floc. Track Exclusively Produced By PLK Beats. Coming December 1st is Poetic Killa’s release for his first full length studio album entitled “Been Around The Block” featuring Raekwon and Chris Rivers with some of Poetic’s best work to date. Pre-Order his album now with the link below and get exclusive Poetic Killa merchandise and prizes with your pre-order. Thank you and stay tuned! 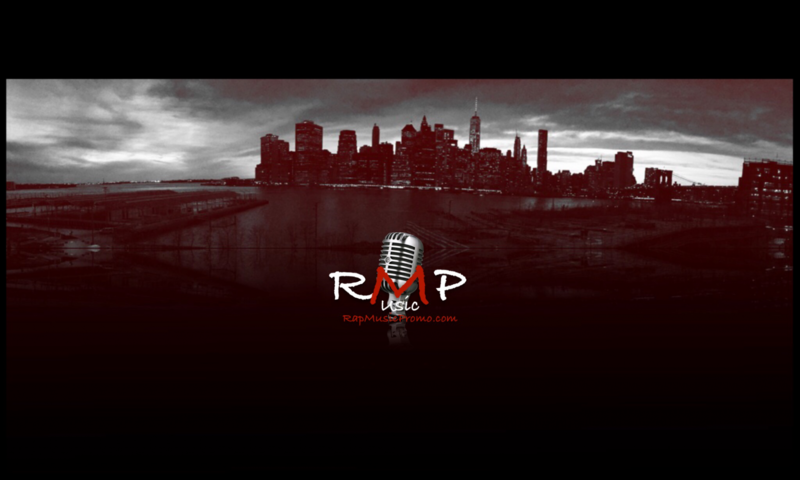 RapMusicPromo.com recently had the chance to sit down with Boston, MA artist Poetic Killa. We’ve known this hardworking artist for quite some time but still had questions for him. What made you get start writing hip-hop music? I started first with written stories and poetry about life’s obstacles and things of that nature, though hip hop had always been a passion of mine, I wanted to put these stories to beat to make it come to life on an actual song. Have you met any industry artist? If so, what was the best advice they gave you if you feel like sharing? Yes, I have met many over the years as well as worked with many over the years such as Talib Kweli, Machine Gun Kelly, YG, Raekwon just to name a few. Raekwon always told me remain humble, no matter how much success is thrown your way, never forget where you came from and what you’ve been through to get where you are today. Who is on your top five dead or alive list? Who would you say has influenced you the most? My mother, the strength of her after everything me and her have endeavored in our past, the will to fight back and strive for a better life through the hardships we faced, it’s where most of that pain in my voice comes from. She taught me that no matter the circumstances, you keep pushing to be better and better. What is your main goal in music? To travel the world doing shows spreading that real hip hop to anyone and everyone who truly wants to see what hip hop is about. I want to be able to fully provide for my family off the one thing I love in this world most, and that is making music. Have you collaborated with any of your idols? Who else do you want to go out with? Raekwon definitely, that was an experience within itself, I mean..Enter The 36 Chambers dropped the year I was born. Kool G Rap being the first industry artist I collabed with, and will never forget that! Everywhere. MTV.Com, 2DopeBoyz.Com, VladTv, the list goes on and on, specific links to check out are listed below, thank you. Poetic after a long stretch of some rough events and being hospitalized, has some great NEW music for the public on the way! For the past 4-5 months, he’s been working currently on The Renaissance Project Hosted By Jack Thriller of G-Unit towards the end of this month. (exact date TBD) Aswell as in the past (The Fix Vol. 1, The Fix Vol. 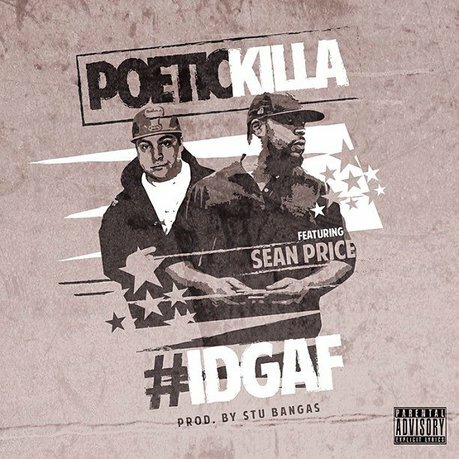 2) Poetic Killa has a strong list of features on this tape starting off with the highly anticipated single “#IDGAF” that Sean Price from The Boot Camp Clik featured on along with Poetic, produced by the genius, Stu Bangas. 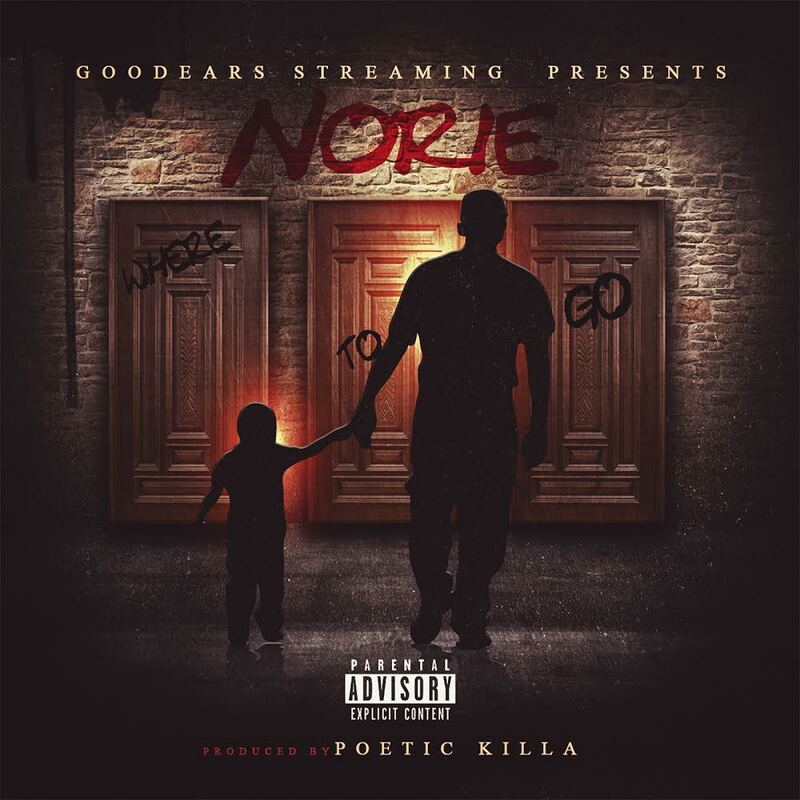 (Cover Art Included ^) To follow, Poetic really displayed his flow and lyrical abilities on the track “Chinky Eye” Featuring Brooklyn’s Own Nitty Scott, MC with production from Track Diesel Of The Autobotz (Has Produced For Apathy, Demigodz) that was exclusively featured on Jack Thriller’s most recent mixtape. On the track “No Dayz Off” Poetic features Chubby Jag of Cassidy’s Larsiny Family, again with great production from Track Diesel. Speaking of production, Poetic collabs with a slew of different producers as well as some of his own production on there too. Couple joints on there produced by Jay Quest out of Rochester, NY, TrackSquad Muzik Group out of Jersey along with BrutalMusic’s heavyweight producer Stu Bangas, who has produced for Vinnie Paz of Jedi Mind Tricks, Sean Price, Roc Marciano along with many more. The release date is TBD as of right now, but you can follow Poetic Killa for the quickest updates on the upcoming music at @poetickilla978 on Twitter and @poetic_killa on Instagram. Other Links Below.